Control arms are a vital component of your suspension system. 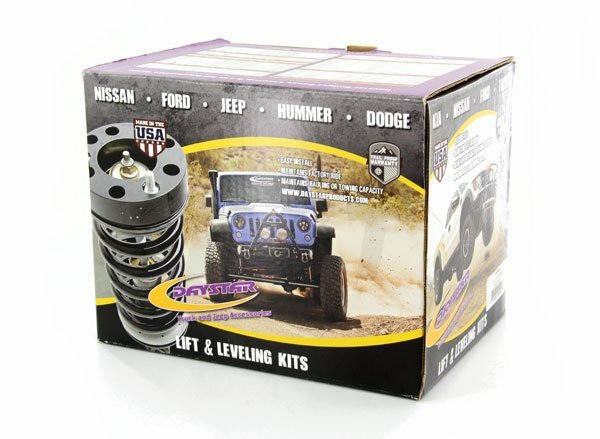 Designed to connect the steering knuckle and wheel assembly to the rest of your suspension, control arms determine just how much control you have over your vehicle. Responsible for forming the connections between all of these mounting points, the control arm bushings allow the control arm to perform at it's best. The OE control arm bushings on your vehicle are most likely made of rubber. Rubber is best known for its ability to flex. While this flexing makes rubber good at absorbing impacts, it also leaves the rubber vulnerable to overstretching, cracking, and eventually falling away entirely. Daystar makes all of their control arm bushings with polyurethane, a material proven to be much more durable than rubber. Easily capable of dealing with both physical wear and contamination, Daystar's control arm bushings are guaranteed to both outlast and outperform the OE. 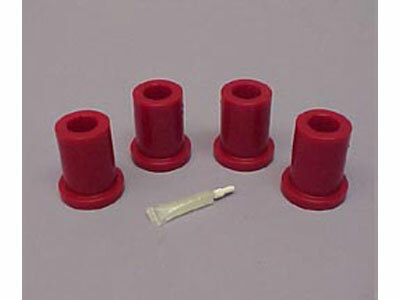 Since these bushings are made of polyurethane, they may increase your NVH slightly. But the dramatic increase to both the longevity and dependability of your suspension is well worth it. 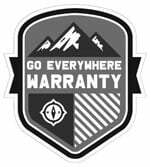 Plus, Daystar covers all of their products with a lifetime warranty handled in-house here at DST.